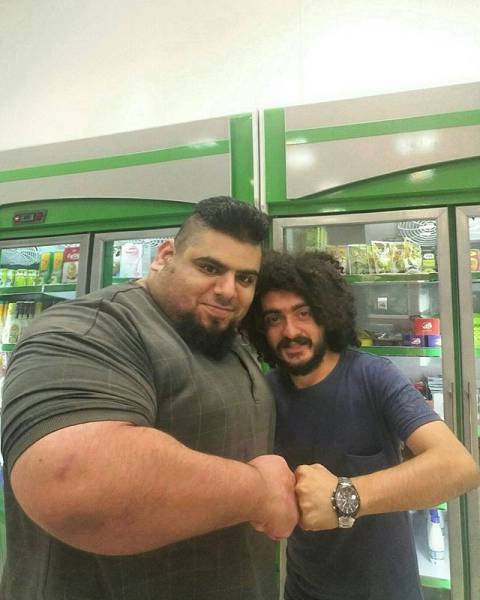 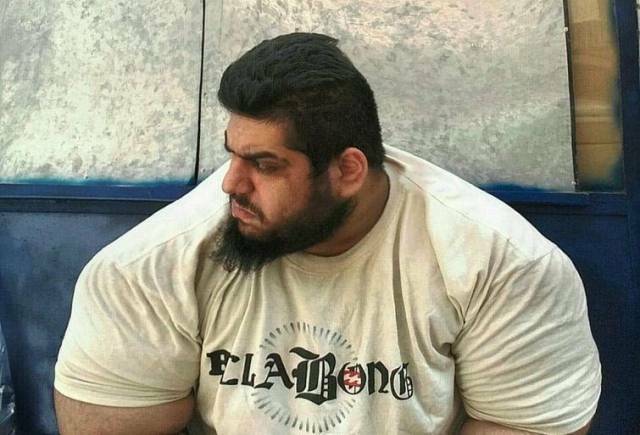 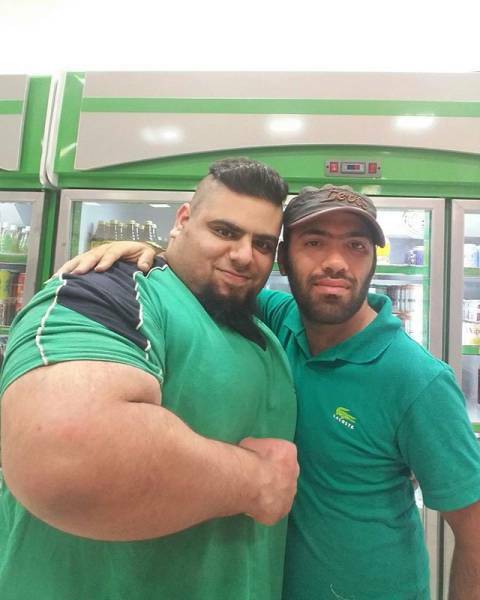 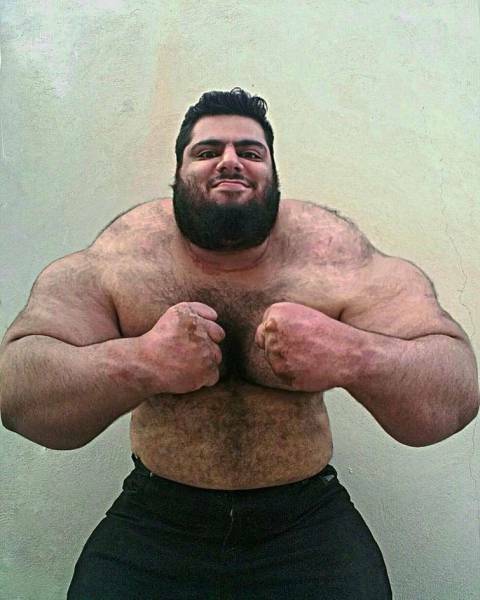 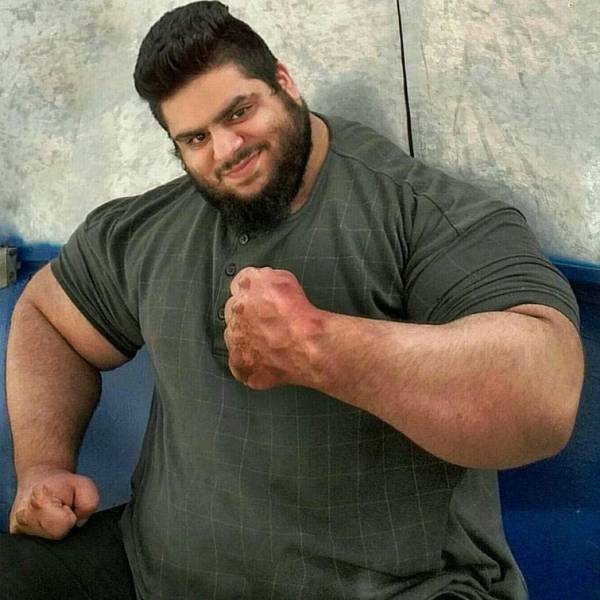 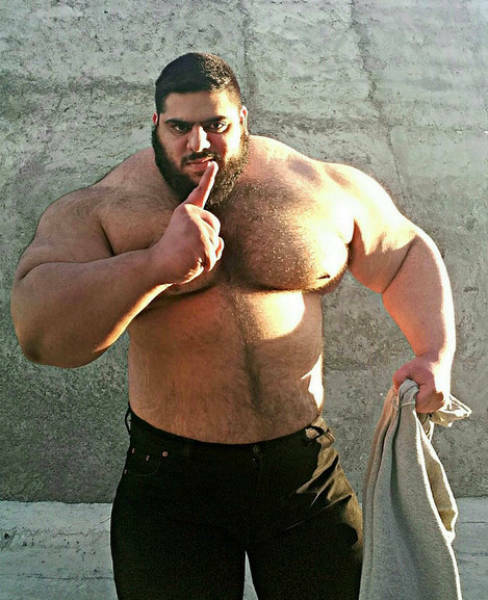 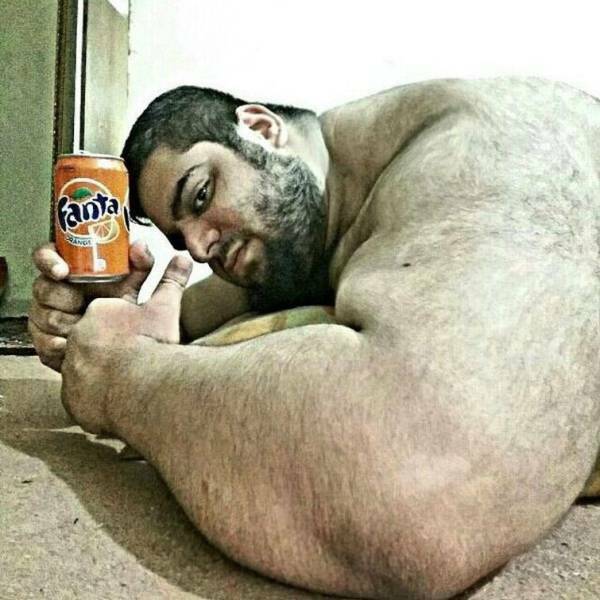 Sajad Gharibi is a 24 year old powerlifter from Iran who weights 155 kg. 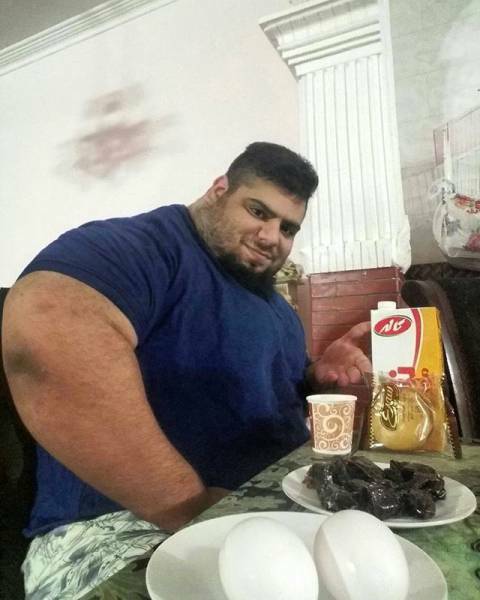 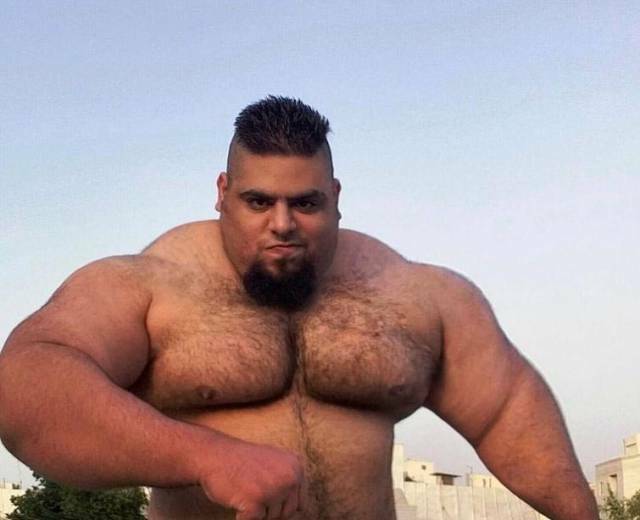 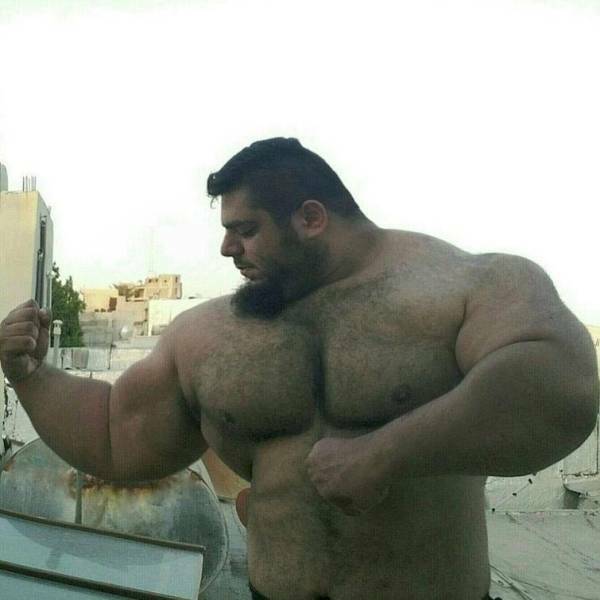 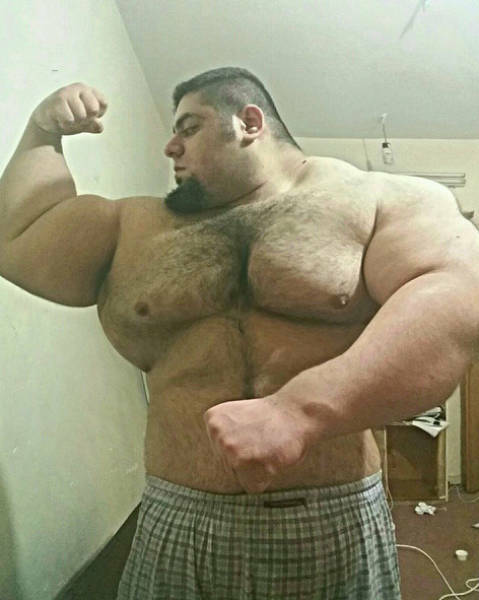 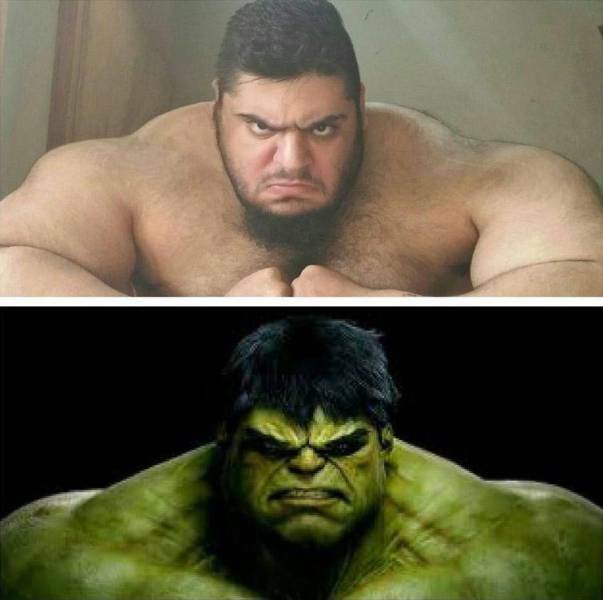 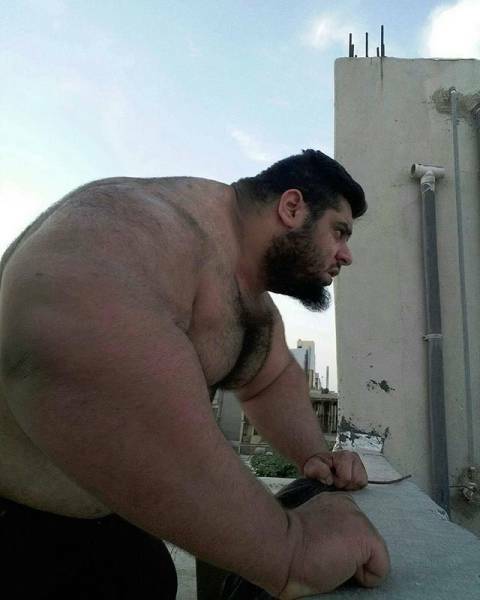 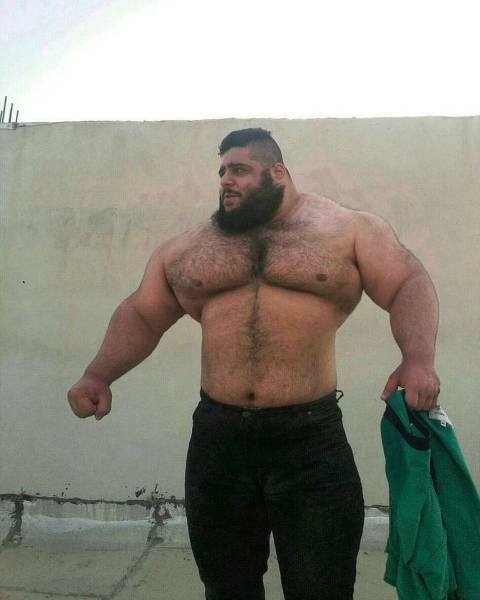 Sajad isn't just any old powerlifter though, Sajad is a giant and people can't stop comparing him to the Hulk. 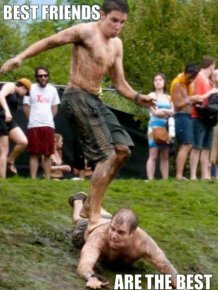 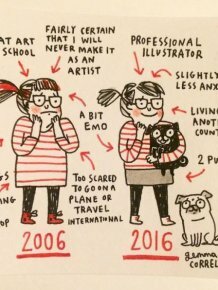 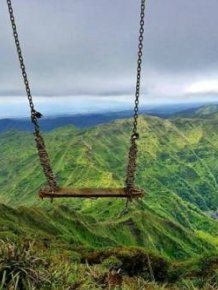 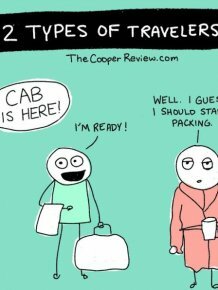 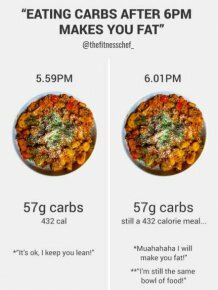 There Are Only Two Types Of Travelers In This World, Which One Are You?